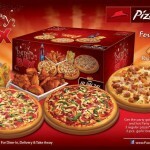 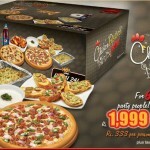 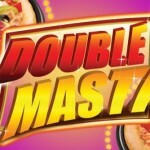 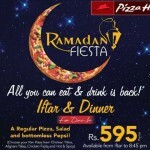 Pizza Hut announced 2011 Ramadan all You Can Eat Iftar & Dinner Deal For Dine-In. 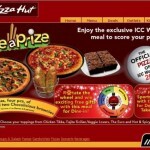 All the Pizza, Salad & Pepsi you can have! 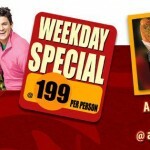 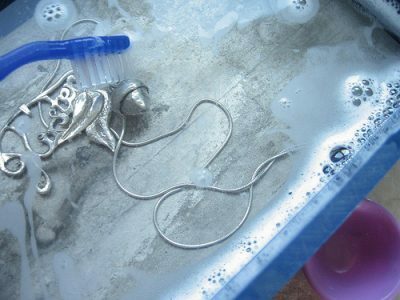 Cabbage soup diet: Quick fix?